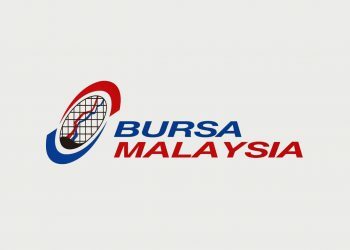 Bursa Malaysia’s subsidiary, Bursa Malaysia Derivatives Berhad, will launch the Mini FTSE Bursa Malaysia Mid 70 Index Futures Contract (“FM70”) on Monday, 27 August 2018, the first mini futures contract to be traded on the Exchange’s derivatives market. The FM70 is a Ringgit Malaysia denominated futures contract which tracks the FTSE Bursa Malaysia Mid 70 Index (“FBM Mid 70”) as its underlying instrument, providing investors exposure to all the 70 companies of the FBM Mid 70 via a single futures contract. The contract value is equivalent to the index points of the FBM Mid 70 multiplied by RM2. 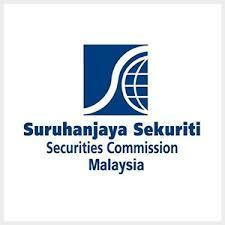 Currently this brings the value of the contract to approximately RM30,000. Targeted at retail investors, the FM70 has a low starting investment cost or initial margin* of RM800, as opposed to other equity index futures products such as the FTSE Bursa Malaysia KLCI Futures (FKLI) contract which tracks the top 30 companies on Bursa Malaysia as its underlying instrument, and has an initial margin of RM4,000. 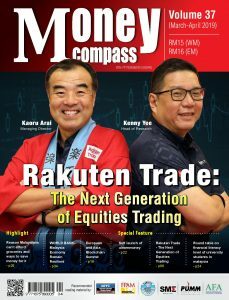 The FM70 also presents opportunities for leveraged trading, as investors can start trading a contract valued at approximately RM30,000 with an upfront cost of just RM800. 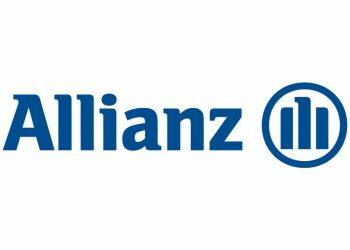 “With a relatively low initial margin or starting investment cost, the FM70 is a product designed to make trading in the derivatives market accessible to a wider retail investor base. 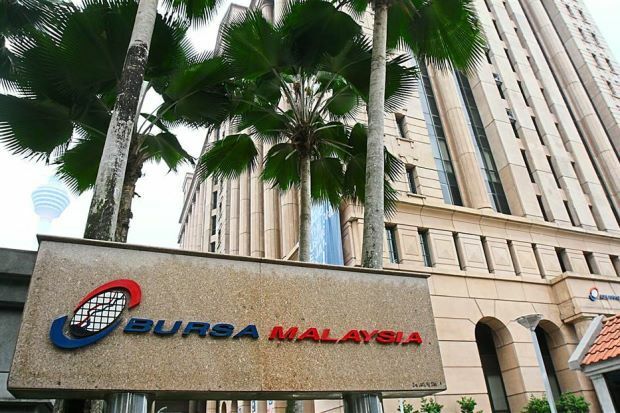 As it tracks the FBM Mid 70, the FM70 contract essentially allows investors to trade and invest in the combined potential of this group of companies which make up part of the top 100 companies listed on the Exchange,” said Datuk Seri Tajuddin Atan, Chief Executive Officer of Bursa Malaysia.